Years ago, a co-worker with connections to Korea turned me on to Maangchi and my life has never been the same. OK, well it's been mostly the same, but with more Korean food which is obviously a great thing. Like this New York Times article aptly states, Maangchi is Julia Child if the focus was Korean food instead of French. She's extremely knowledgeable and incredibly fun to watch. Before she ever had a cookbook with her face on the cover she was a YouTube star, and her videos really are what makes her so special. 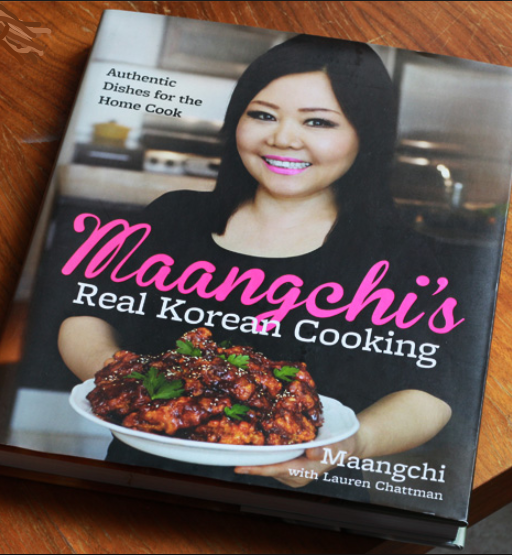 Maangchi's Real Korean Cooking is lovely, and filled with authentic Korean recipes that range from simple to challenging, but the full Maangchi experience must be had online. Start with the dakgangjeong - crispy Korean fried chicken. I've made both of the versions she has posted and there's not an appreciable difference between the easy and more complicated ways of doing it so you can definitely pick the simpler one. 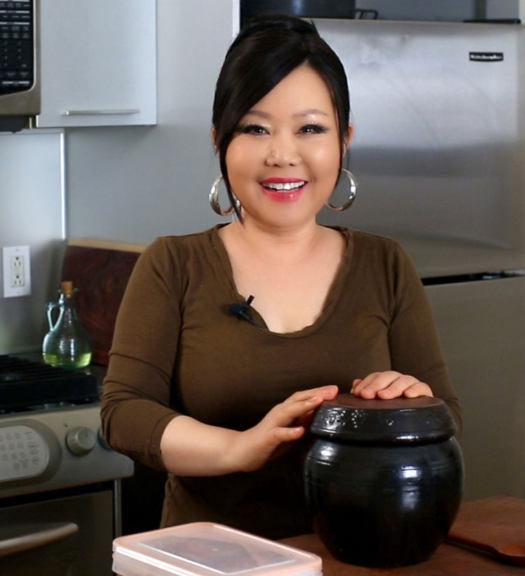 I've also recently made the geomeun-kongjorim which is a soy and sesame flavored bean side dish. Very good, but use a pressure cooker if you have one. It took me a lot longer to cook those beans than is suggested. Speaking of a pressure cooker, you can also use it to make the red-bean paste in these chewy donut balls. It took me a bit to get the dough consistency right, and my donuts were a bit misshapen as a result. They were still really delicious, and now I'm inspired to use sweet red bean paste in more dishes. I think my next project will involve making some mochi. The original recommendation to check Maangchi out came out of a conversation about bulgogi and her recipe doesn't disappoint. Certainly better than I've had it in many restaurants, and probably more authentically Korean too. If you want to spend an entire weekend making the various parts of one dish you can also take a stab at her bibimbap which is excellent, but...uh, time consuming for sure. If you enjoy Maangchi's videos I would also recommend Cooking with Dog. Sadly, Francis, the dog, doesn't yet have a cookbook, but the videos are also highly entertaining and the recipes accessible and delicious. The heritage in this case is Japanese, but not exclusively so. The mapo tofu recipe, for example, is magnificent and one I've returned to many times. 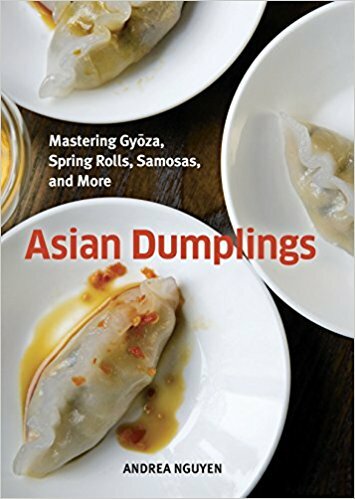 Finally, while I'm on the subject of Asian and Asian-inspired food I'd be remiss not to mention another favorite book Asian Dumplings by Andrea Nguyen. The pork and cabbage dumplings alone are worth recommending the book. Nguyen also has some helpful, if not quite as entertaining, videos out there if you're a visual learner. If you give dumplings a shot, try buying wrappers before making your own unless you're especially good with stuff like this. It's much less frustrating to toss out a store bought wrapper than one you took the time to prepare and roll out. Thankfully, even the ugliest dumpling (i.e. every dumpling I fold) still tastes good.